Known as an ancient healing system originating in India, Ayurveda is a holistic medical system that focuses on a spiritual way of life. Highly individualized, the Ayurveda treatment can incorporate a wide variety of methods such as changes in diet, exercise, herbal therapy, massage and meditation. Written between the second and fourth centuries the first recorded book of Ayurveda is believed to be based on an older oral tradition. Focusing most of its attention on digestion the book discusses all the principles of Ayurveda. Ayurveda tradition influenced the development of traditional Chinese medicine which only furthered the development of Ayurveda. Discussing the principles in any depth is far beyond the possibility of this article but what this article can give you is just a small taste of the vast medical system of Ayurveda. Ayurveda states that the body contains three forces known as the tri-dosha. The doshas are Vata, Pitta, and Kapha and they work in unison. It is said that each person is dominated by one of these doshas. There is also a secondary dosha that comes in to play for people, and this helps to further understand one’s bodily constitution and the workings of it. My primary dosha is Vata, and my secondary is Pitta, making my ayurvedic point of reference Vata-Pitta. 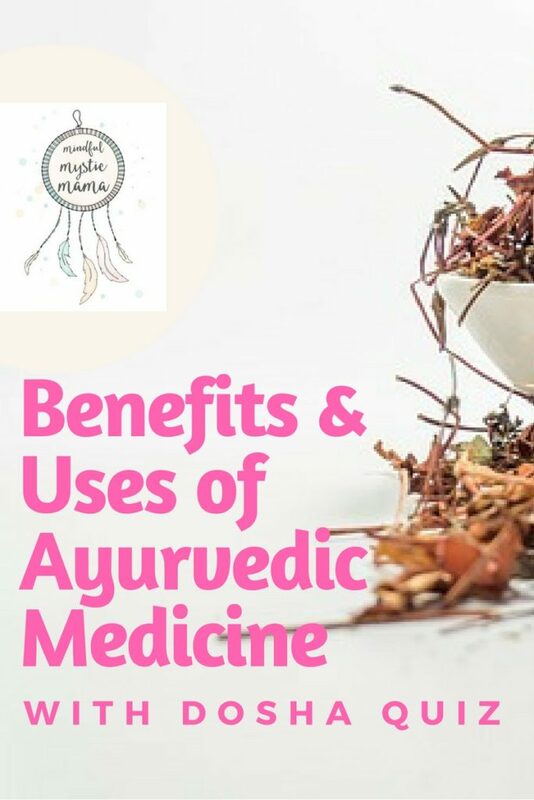 Ayurveda is truly a phenomenal healing modality; I have been able to draw upon the wisdom of Vata and Pitta at various points in my life in order to get proper information on what suits me best in the way of diet, supplements, and cleansing programs. Other aspects of the body that Ayurveda considers are 5 sub-dosha, 7 tissues, 4 states of agni, and 14 body systems. The principle of Ayurveda is that all of these body systems must be working in balance in order for the body to be healthy. It is believed that disease occurs in the body when one or more of these systems is out of balance. For example excessive kapha is said to cause people to suffer from obesity. Ayurveda does not only focus on the physical health of a person but also the emotional, mental, and spiritual wellness in order to obtain perfect health and is used to treat and prevent disease. Diet is one of the basic principles in Ayurveda and is used as one of the primary methods of healing. It is believed that different food strengthen or weaken different dosha therefore people are prescribed a specific diet according to their personal needs. This differs from our usual approach to food where we usually see things as healthy or unhealthy in Ayurveda a specific food may be healthy for one person and while many think of the food as healthy it may be unhealthy for another. Herbs are also used in Ayurveda in quite the same way as diet is prescribed so is food. You see what will balance one person’s body may cause another person to become completely imbalanced there for it is very personalized. Many people think that since we are all individuals our medical treatment should be individualized but just because we feel that we should receive individualized treatment does not mean that the Ayurveda treatment is grounded in reality. Since the treatments are so highly individualized it is almost impossible to take any kind of scientific measurement to back up the theories of Ayurveda. Although Ayurveda as a whole cannot be studied the herbal remedies have been studied in several trials and were shown to improve heath dramatically. Other traditional Ayurveda such as drinking urine and blood letting do have possible health risks but most who practice Ayurveda shun such practices. Ayurveda focus more on preventing diseases rather than curing them and the treatments are not given to the ailments but to the body as a whole. Ayurveda is used to eliminate toxins from the body and create a natural balance to reach optimal health. Ayurveda is not a treatment for disease but a way of life that is use in the prevention of disease. 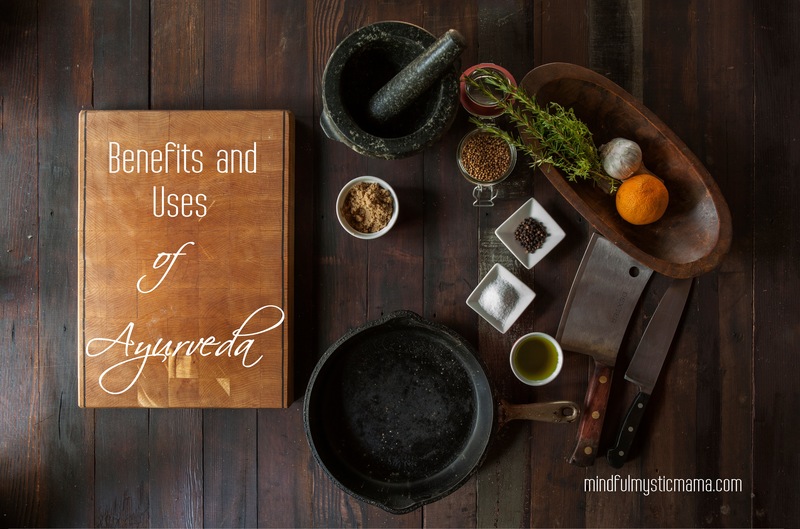 Listed below are a few of the benefits of using Ayurveda. Treat Respiratory Problems – Studies have shown that using Ayurveda can help treat respiratory issues that accompany colds and flus. Everyone gets a cold or a flu at some point in their life and it is much easier to treat these problems using Ayurveda than it is to treat a disease such as asthma. Improve Circulation – Treatments such as the use of essential oils or massage help to relax your body and herbal treatments help improve blood flow as well as oxygen distribution throughout the entire body. Relaxation Benefits – Treatments such as medicated baths or massage help with the relaxation of the mind and body. Along with relieving stress these treatments are said to help balance the mental state and heal it. Research is ongoing when it comes to the treatments used in Ayurveda and they have yet to be determined as effective but for those who have used the practice no more evidence is needed besides their own experiences. The ancient Indian “science of life” called Ayurveda explains that human beings, like the Universe, are made up of each of the five elements (air, space, fire, water and earth) and the Soul. These elements, in their biological form, are known as doshas: Vata, Pitta and Kapha. Every activity and function of our mind and body is dependent upon the balanced or unbalanced state of our doshas. And it is these ‘Doshas’ that play a role more critical than you can imagine… Take this FREE 3 Minutes test to find out what your own unique Dosha instantly. This is SO interesting! I always love learning about alternative medicine. I never want to put a manufactured pill into my body unless I absolutely have no other choice. I’ve heard the term used a lot but was never sure exactly what it meant. Thanks for all this great information. I’ve never heard of this holistic medicine before. There are so many traditional healing practices I am unaware of. I have a friend who meditates! She swears that it actually works. I have always been intrigued by this type of healing. I might seriously try it out for myself. This is definitely a lot of information! But it all sounds interesting. And I could always use better circulation in my body!